The more time you spend amongst the portaloo gridlock, terminal food van queues and errant stage divers, the more time you have to question if super-sized music festivals are worth the energy. If you answered no, Sydney is staging a variety of music festivals in these coming months that are might be much kinder to your sensibilities. When these events are all done, too, you can head back to Song Hotel Sydney for a decent bed, closed curtains and the kind of deep sleep that isn’t possible in those beer-spattered saunas newer festival goers like to call tents. Originating in the alley out the back of Melbourne hipster wall-hole St Jerome’s in the mid-noughties, St Jerome’s Laneway Festival has evolved into an internationally renowned event of tasteful lineups. It’s still a young festival at its backbone but with debonair artists like Father John Misty and Sydney’s Alex Cameron on this year’s lineup, the event mixes a little civility in. There’s also the oddball antics of arists like Mac Demarco and the sonic force of indie-rock untouchables War on Drugs. Taking place at Sydney College of the Arts, the event comes to life in a natural amphitheatre shaped by atmospheric sandstone buildings and the bar is as well stocked as you need it to be. Image supplied by The Plot. Pic by Mikki Gomez. 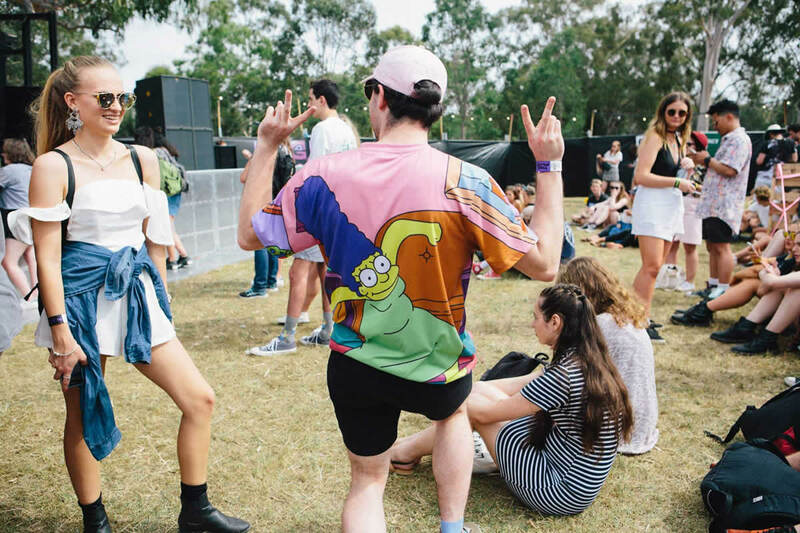 In THE PLOT’s three-year history, it’s established itself as a little festival in Sydney’s West dedicated to putting the spotlight on cool local bands still to emerge out of relative obscurity. 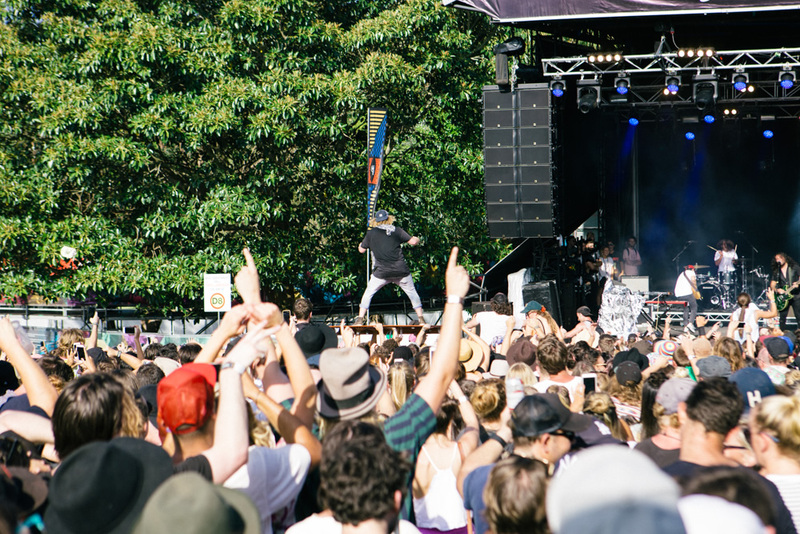 Located in the picturesque Parramatta Park, this one-day festival is is an easy-going event to attend to get some sun on your face and a closeup view of an exciting ensemble of Australian acts on the one stage. 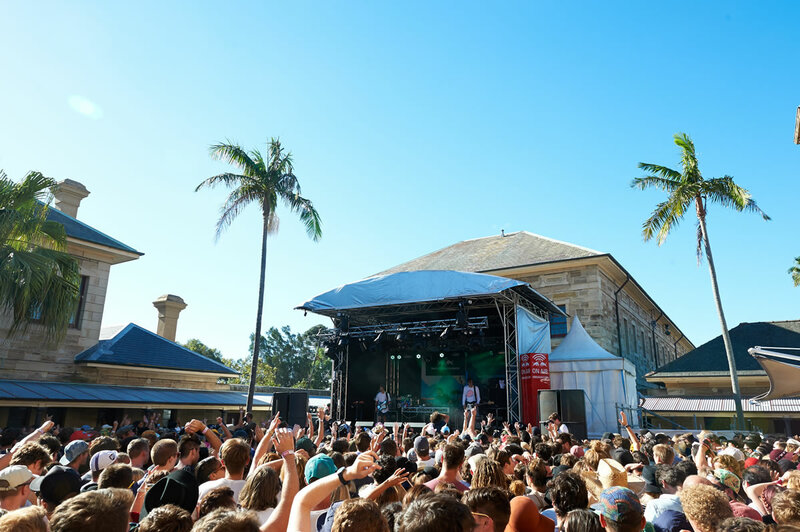 This year’s lineup is as diverse as ever, with surf-rock burnouts Skegss sharing the stage with pop artist Airling and breakthrough Sydney singer-songwriter Dean Lewis. Entry is dirt cheap and the crowd is a sensible size. Francophiles will delight in the knowledge France isn’t the only place you go to gorge on all things French. In recent years, So Frenchy So Chic has entrenched itself as the boutique festival to enjoy the best parts of French music, food, aperitifs and garden atmosphere, right here in Australia. 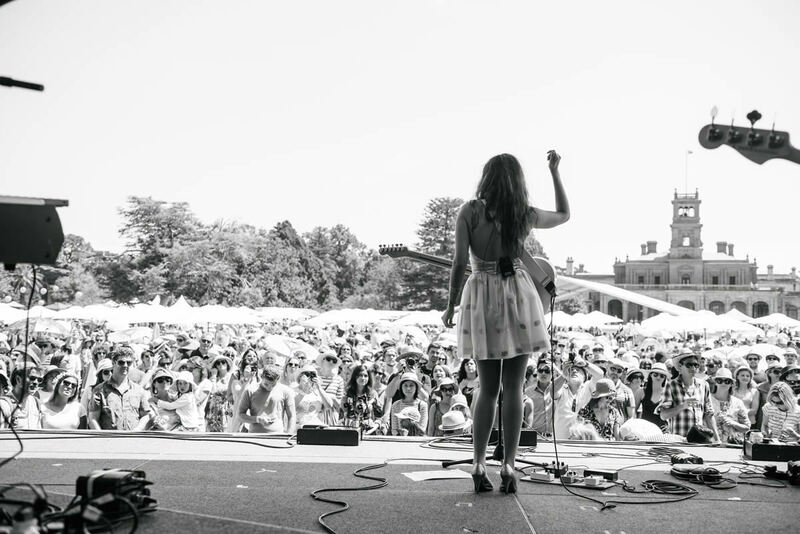 This year, the family-friendly event plays host to an eclectic range of acts and artists. You can bring a little beach chair, pre-order a hamper and fasten your beret to keep the sun back as you bask in the summer garden party vibe. Output Festival is an electronic dance music festival debuting this November at Sydney Harbour National Park. Affordably priced, the one-day event boasts a lineup including Glasgow pair Optimo, house music producer Mall Grab and festival favourite DJ CC: DISCO. What consolidates this festival’s unique appeal is that it’s situated in the National Park’s abandoned military fort, with three stages rigged throughout the fort’s tunnels and bunkers. Top that with a smallish crowd, craft beers/cocktails and a screaming view over the harbour as day recedes into night, and you’ll find all the reasons to dance you’ve ever needed. This is primarily a festival to celebrate all things that make Parramatta great on Australia Day but the lineup of bands is good enough to rival other little music festivals. ARIA-winning Perth pop-rock stalwarts Eskimo Joe headline the main stage with support coming from Sydney hip hop act Thundamentals and Sydney soul artist Thandi Newton. You can probably bribe the kids convince your children that it’s in their interests to attend too because the event pretty much revolves around them also, with amusements, activities and entertainment on the Kid’s Crescent Stage. Food stalls, BYO and a licensed drinks area mean everybody should be well and truly happy by the time the event wraps at a sensible evening hour.